Blue White Future (“BWF”) is a non-partisan political movement founded by Admiral (ret.) 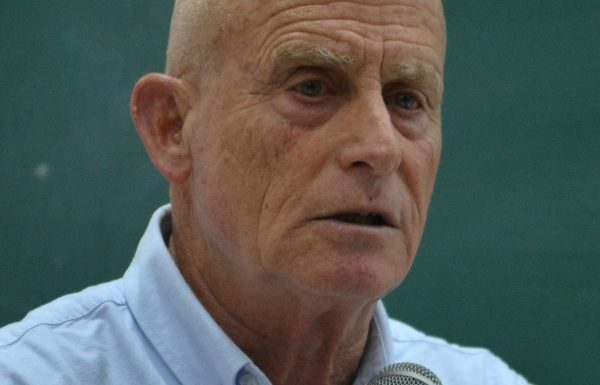 Ami Ayalon, the former Director of the Israel Security Agency, Colonel (res.) 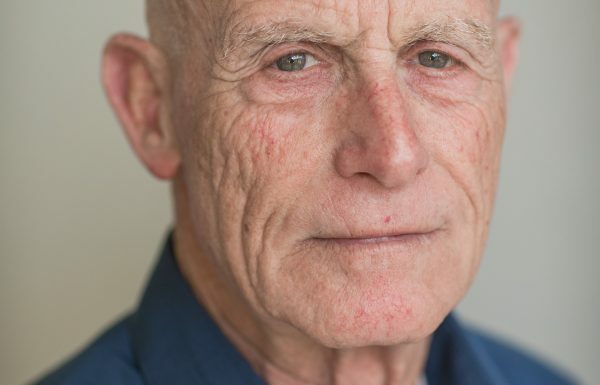 Gilead Sher, a prominent advocate and former senior peace negotiator, and Orni Petruschka, a hi-tech entrepreneur and former IAF fighter pilot. Blue White Future (BWF) is committed to securing the future of Israel as a Jewish and democratic state through facilitation of an inclusive discourse to promote a two state solution. BWF believes that only through a two state solution will it be possible to ensure Israel as a democratic state with a significant Jewish majority, define permanent and secure borders, strengthen Jerusalem’s position as the capital city of Israel, improve Israel’s international position and channel resources to other items on the national agenda. This will foster prosperity and security for future generations. Understanding that Israel must take its faith in its own hands in order to realize its national interests, BWF believes we must work to facilitate a reality of two states with or without a bilateral agreement. In the framework of its policy plan, Blue White Future suggests constructive, unilateral gestures to promote a reality of two states, based upon the 1967 green line, with agreed upon corrections and territorial swaps. We believe that independent, unconditioned gestures will substantially improve Israel’s position, serving as an impetus for the renewal of bilateral negotiations towards a permanent agreement between the parties. Blue White Future is led by highly experienced individuals from diverse segments of Israeli society. BWF is not liberal, conservative, or moderate, nor does it relate with any political party; BWF represents the overwhelming, yet silent, majority of the Israeli people who support a two state solution. BWF is motivated by a genuine concern for the fate of Israel as a Jewish and democratic, legitimate and secure state. BWF’s activities are overseen by a prominent group of individuals comprising its Board of Directors and Public Council.